Så hemskt, hemskt vackert! Åh. The second image is impressive. får man fråga vilken film som använts? I love the first one. Its very relaxing, contemplative mood. Ahh you work with instax so, so well! the fist my fav! beautiful! These photos are gorgeous, as are all the photos that you have posted. I love your photos, really. great pictures again. love these rings around your feet in the water. Fantastiskt fina. Särskilt den andra. this is beautiful. i love the first one. austin & chelsea: thank you both! Your works are simply breathtaking. They're just so gorgeous that I just want to reach out and hold it on. And when i can't, I feel like crying. in your outdoors photos ... do you usually use normal mode? 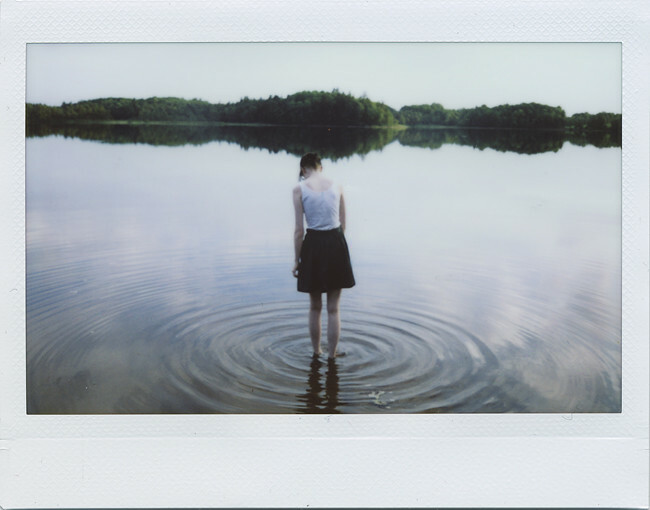 i am new with the instax and with a dollar per photo.. im a bit hesitate to experiment. not sure if I have any other suggestions than that you should experiment to get to know the camera - experimenting always works best. 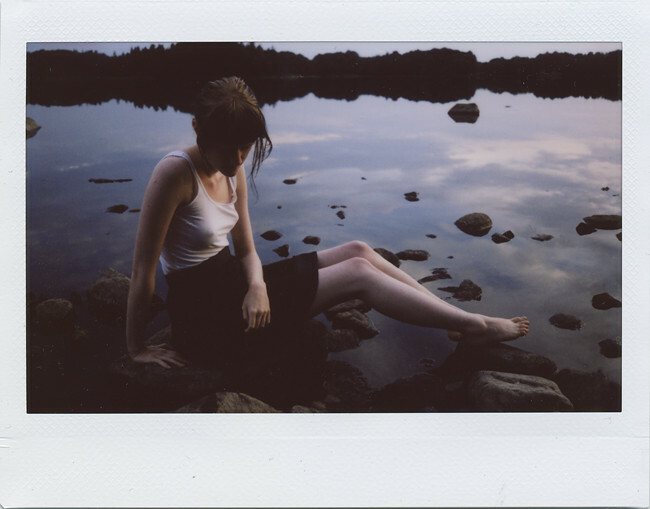 when I got my instax I used the first film pack just to try it out, and I probably wasted more than half of it.